This radio family broadcasts together all over the Oldies 101.1FM Listening Area. Brianna, Arionna, Melaina, Mariah & Makira have all grown up on the radio over the years into fine young ladies. 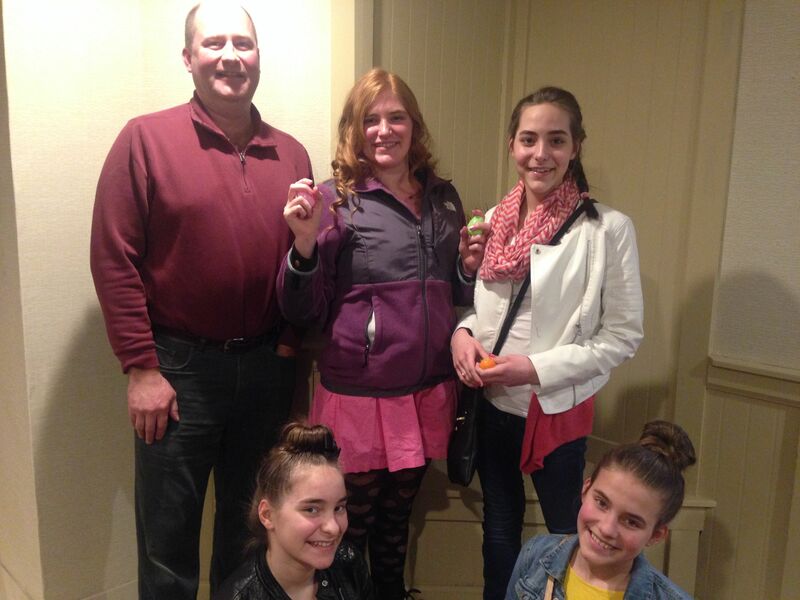 Broadcasting with your daughters on WIOE keeps life interesting, fun & rewarding, says Flyin’ Brian. All the girls help line up interviews, help listeners sign up for contests & give a ways. Take pictures & video during Oldies 101.1FM Remote Broadcasts. They all get air time reading the forecast or talking about something they enjoy at each WIOE Remote Broadcast! 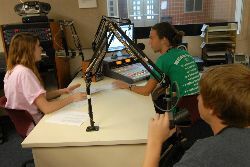 Mass Media Class Students Broadcast Daily From Warsaw Community High School Inside the WIOE/Tiger Studio. 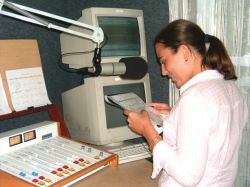 Students learn broadcast skills before broadcasting on Oldies 101.1FM. Students also interview other students, administers, school board members, superintendent, and community leaders. Tiger high school sports are broadcast by the students on both Oldies 101.1FM & WIOE.COM. Listen or watch Tiger Football and basketball games with the student broadcasters on Oldies 101.1FM or WIOE-TV! A native Kosciusko County resident and Huntington University grad, Angela broadcasts remotes on WIOE. She also teaches Broadcasting Classes at the Warsaw Area Career Center. Gregg Reed Entertains Oldies 101.1FM Listeners With The Best Oldies Music & Entertainment Information For 14 Years On WIOE. 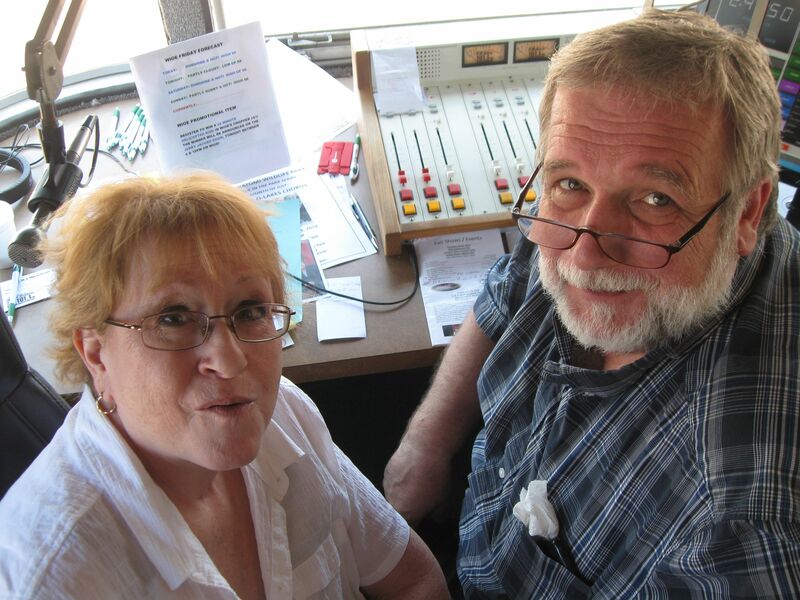 Pictured are Gregg & His Lovely Wife Colleen broadcasting the WIOE Mid Day Show From The 2018 Kosciusko County 4H Fair. as a Warsaw high school student in 2002. 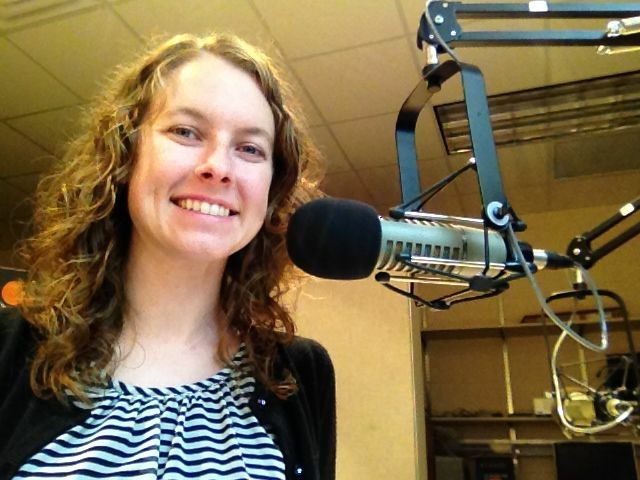 Jennifer enjoys recording your birthday and anniversary requests on Oldies 101.1FM. Chuck Taylor Is The Host Of Greatest Hit’s USA, Noon To 3pm Sunday’s On Oldies 101.1FM!